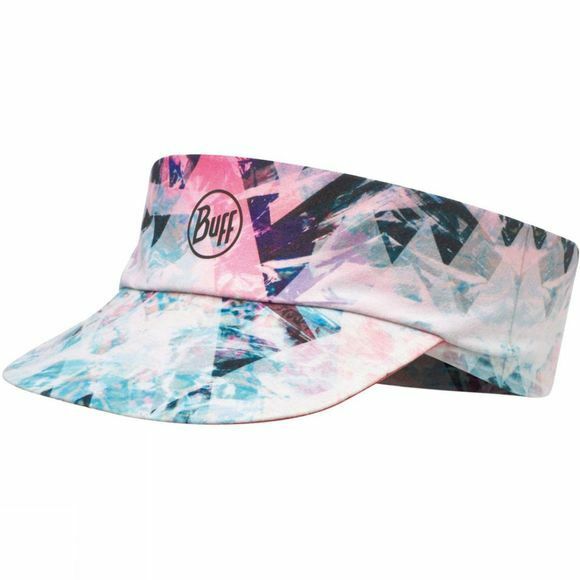 The Pack Run Visor from the BUFF 2018 Spring-Summer Collection. Flexible and extremely light visor and headband combo: avoid blinding and stay be against UV radiation. Adjustable fit, great breathability and ultimate sweat absorbing stand out among the features of an extremely easy to pack visor. On top of it all, it packs into a tiny ball without losing its original shape once released.